The following information on levels of security and shotgun cabinet installation is presented by SafeAway in good faith. 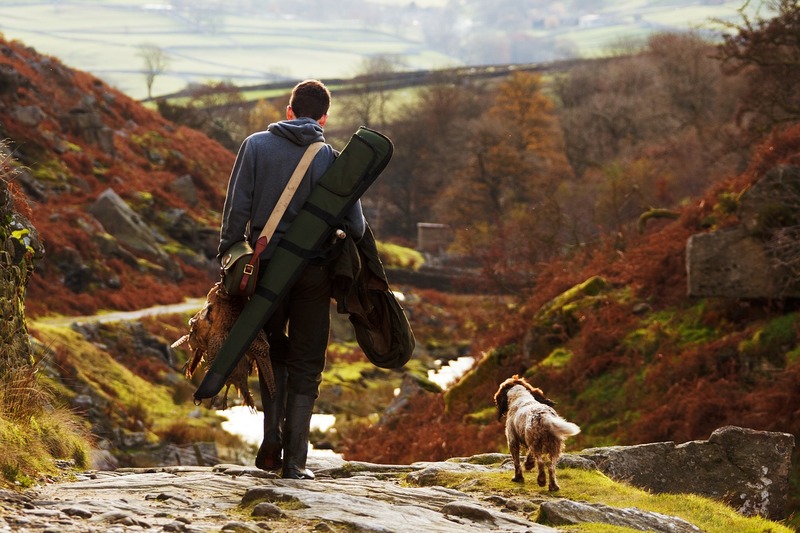 It is our interpretation of certain aspects of the legislation covering licensing of shotguns within England and Wales but should not be taken as a complete or definitive statement of the law. If you are in any doubt you should refer to a solicitor specializing in firearms law, or the Firearms Licensing officer of your local police force. Northern Ireland, Scotland and other locations such as the Isle of Man and Channel Islands are not covered by the following information. Specialist help should be sought for any queries in these areas. The outer layer. The protection of the surroundings etc which are necessary for particular situations or risks. Exterior lighting, approaches overlooked etc. The secondary layer. The protecting of the surrounding structure (the buildings or part of a building) which contains the immediate or core layer of the shotguns. The immediate or core area. which secures the shotgun directly (the cabinet). The shotgun cabinet should not be located so inaccessibly as to deter the certificate holder from securing his or her gun after use. The cabinet should be fixed within the confines of the dwelling and not in an out house or garage. Ensure the wall to which the cabinet is to be fixed is constructed of brick or solid block (usually a supporting wall). In some modern houses thermal block is used for the inner skin of main walls. This does not provide as substantial an anchorage as a brick constructed wall and specialized fixing bolts may be required. The shotgun cabinets should be sited out of view of people inside and outside the building. If possible the cabinet should be sited in a corner with the opening side closest to the corner. This will make it more difficult to jimmy open the door. Safe keeping of keys. Only authorized persons shall have access to shotgun cabinet keys and care should be taken as to their storage. For information on how to transport your shotgun safely and for more general shotgun safety advice, please click on the button below.